Vertical shape, built entirely in AISI 304 stainless steel. 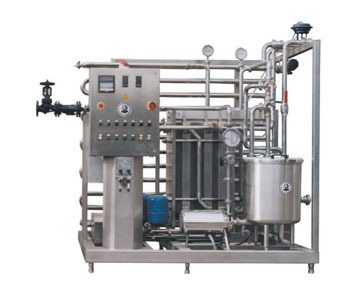 Machine designed and constructed for milk filling, milk coagulation, curd cutting and stirring of the curd/whey mixture. It is possible to produce curd for any type of pasta filata cheese. 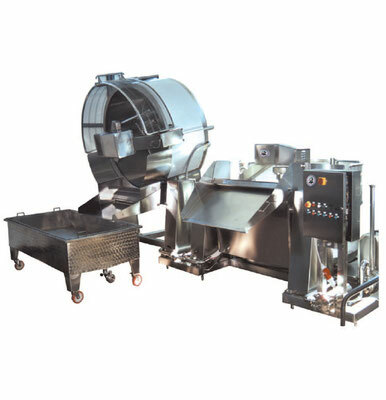 Machines are equipped with stainless steel support of cutter in which curd cutting is designed according to customer’s specific requirements. 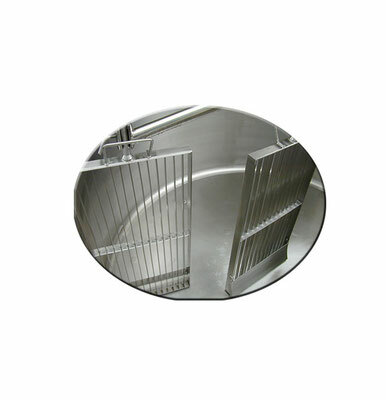 • Stainless steel platform equipped with stainless steel stepladder, handrail, and anti-slip catwalk. Vertical shape, built entirely in AISI 304 stainless steel. 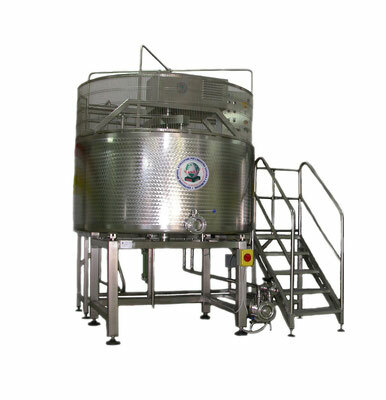 Machine designed and constructed for milk filling, milk coagulation, curd cutting and stirring of the curd/whey mixture. 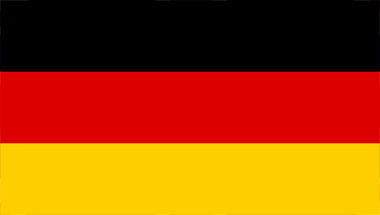 It is possible to produce curd for any type of pasta filata cheese. 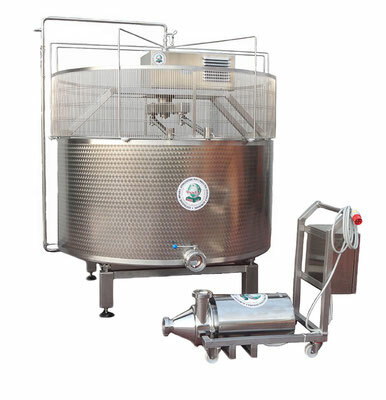 Machines are equipped with stainless steel AISI 304 support of cutter in which curd cutting is designed according to customer’s specific requirements. • Digital thermometer for temperature control, inserted in the electrical panel. Vertical shape, built entirely in AISI 304 stainless steel. 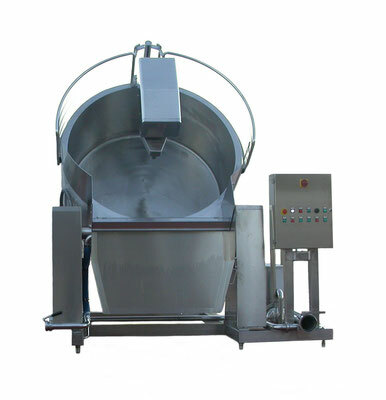 Machine designed and constructed for milk filling, milk coagulation, curd cutting and stirring of the curd/whey mixture. 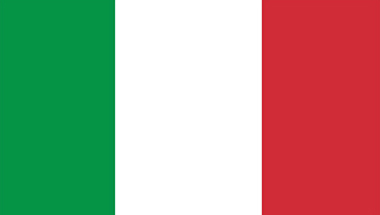 It is possible to produce curd for any type of pasta filata cheese. 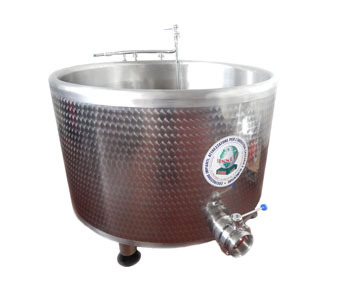 They are equipped with stainless steel AISI 304 support of cutter in which curd cutting is designed according to customer’s specific requirements. 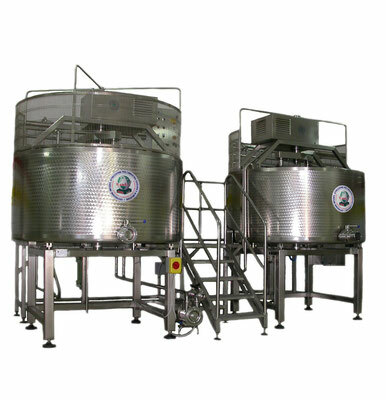 The sizing and construction of curd draining and ripening systems are automatic. 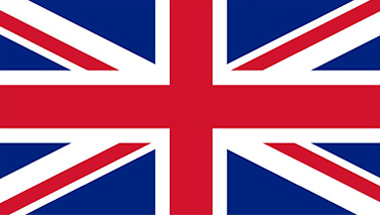 There is also the possibility to realize remote control on plants.